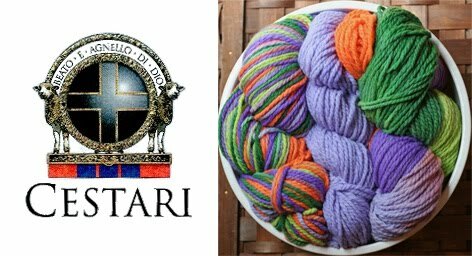 Beverly's has Cestari Yarn on sale at 50% off while supplies last! Now is a great time to get started on that handmade Valentine gift for a loved one. Knit a scarf, a pair of gloves or a hat for that special someone. We hope to see you soon!